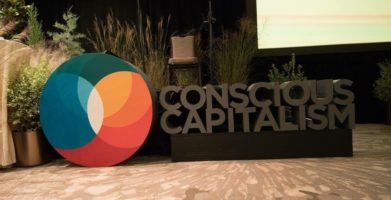 The truth is, we are all winning — the companies that manufacture natural products and the customers that we serve. We’re building a better marketplace — with choices that allow all of us to live healthier lives. So congratulations to all the nominees and to everyone, who comes to work every day, hoping to make the world just a little bit better. It’s a great day for all of us in the natural products industry. 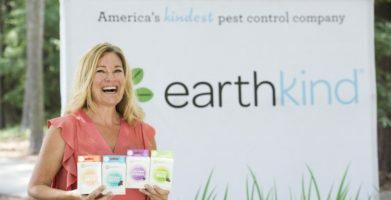 The truth is, we are all winning -- the companies that manufacture natural products and the customers that we serve. We're building a better marketplace -- with choices that allow all of us to live healthier lives. So congratulations to all the nominees and to everyone, who comes to work every day, hoping to make the world just a little bit better. It's a great day for all of us in the natural products industry. 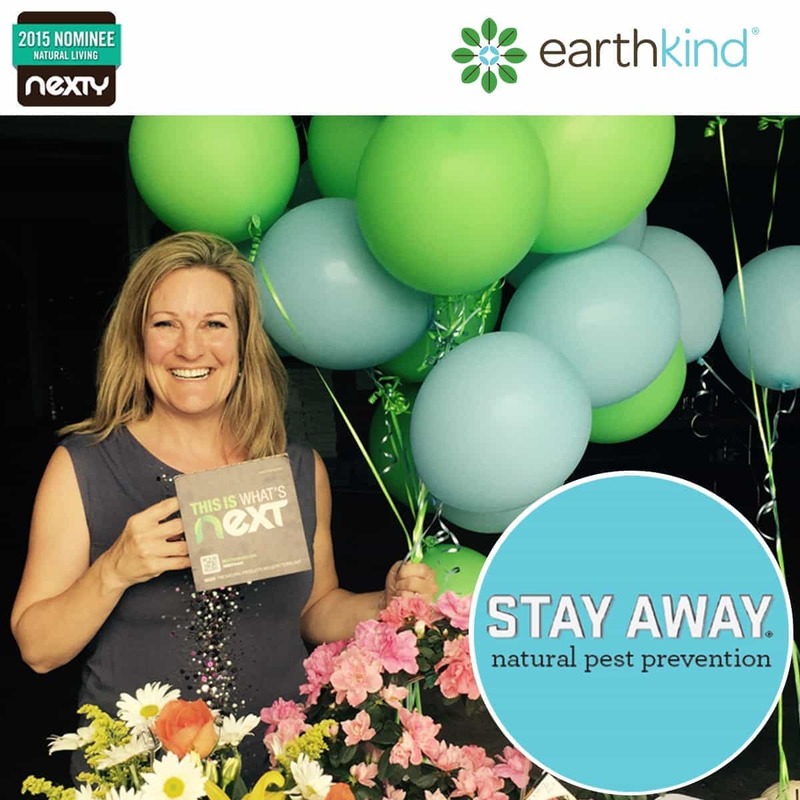 string(99) "EarthKind® Wins "People's Choice" Award in Natural Products with Stay Away®"
string(209) "We're thrilled to announce that EarthKind®'s natural pest prevention line, Stay Away®, has been named "What's Next" in the natural products industry! We won the "People's Choice"..."